The Galaxy Suite is a charming property located on Via dei Mille 41a just a stone’s throw from Via Milazzo 4 where guests check in. 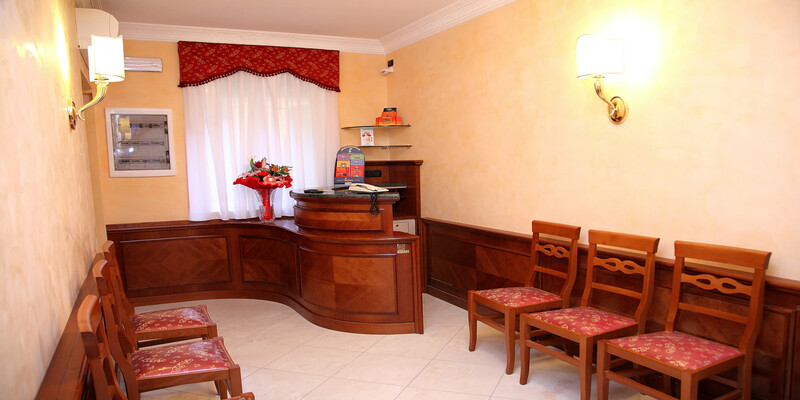 This means that guests are also exceptionally close to Termini Station and thus have unparalleled access to the city’s main tourist attractions through its fantastic public transport system. By booking through our 100% secure booking system on this, our Official Site, you are guaranteed to receive the lowest possible prices available anywhere on the web. So what are you waiting for? Visit our photo gallery page to see pictures of our affordable rooms and to see what we have to offer. See for yourself what great value for money we are given our facilities, services and fantastic locations. 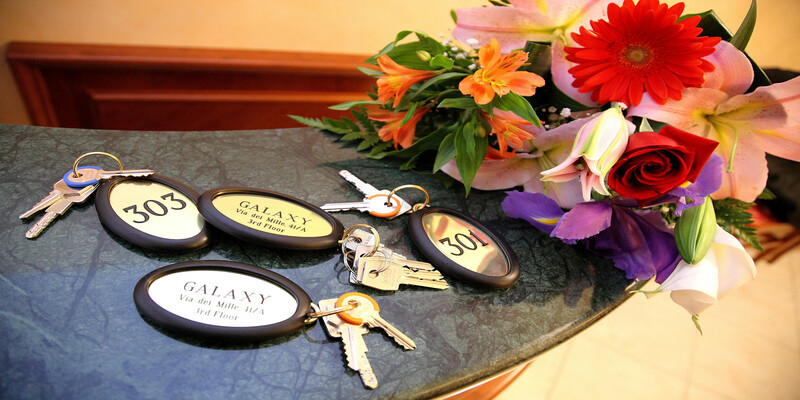 The Galaxy Suite is situated just a short stroll from Termini Station which affords guests direct links to the city’s two airports, in addition to access to the underground Metro network which allows guests to reach all of the main tourist attractions in moments. Learn more on our Location page for more information and an idea of just how central we are. 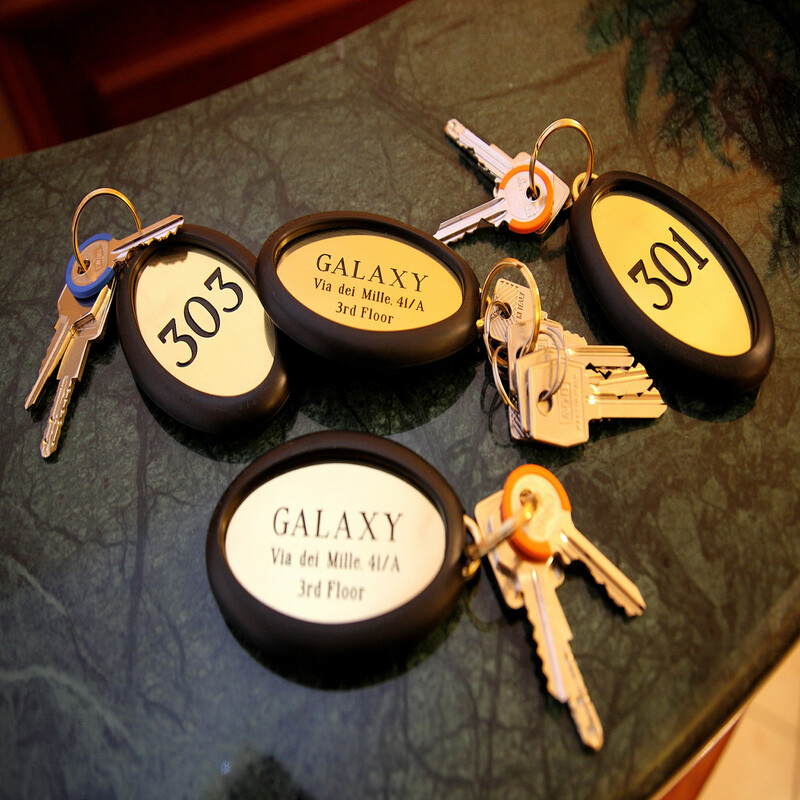 The Galaxy Suite accommodation offers 4 clean and comfortable guest rooms available in different sizes, but all enjoying free Wi-Fi internet access. 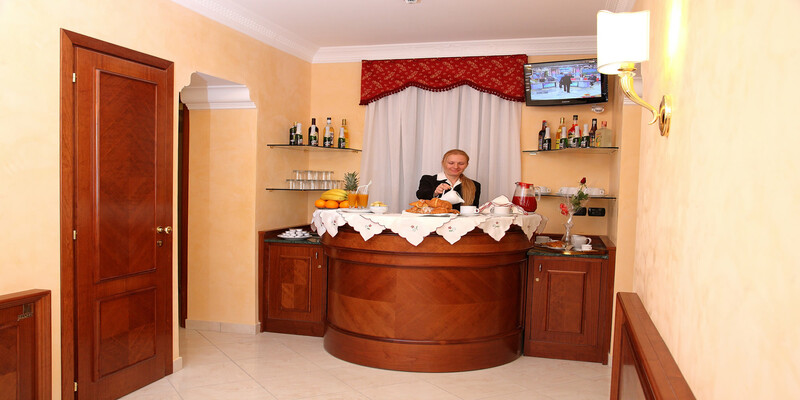 Decorated and furnished in a pleasant classic style, our rooms also enjoy many modern conveniences.